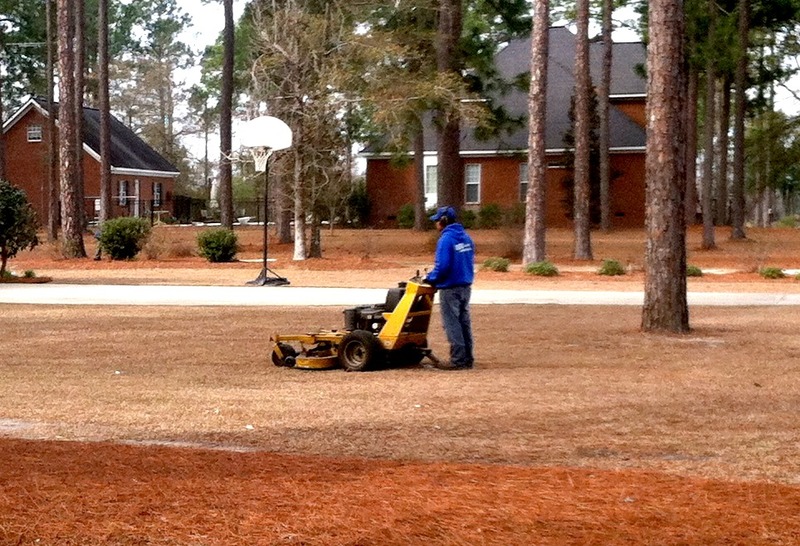 Dixie Lawn & Landscaping‘s maintenance program is distinguished and rare. We understand that you expect remarkable results on your property. We deliver these results by being punctual and efficient, completing the job tasks that are important to you. We can promise these tasks will be accomplished and you will receive exactly what you expected at a reasonable price.